Hikvision intercom systems, the world’s leading supplier of innovative video surveillance products and solutions, has released its 2nd Generation Intercom System. This gives users a safe living environment through high-definition image quality, easy operation interface and flexible combination. The video intercom is designated for door entry communication including video and security access especially suitable for residential, public and SME sector. It includes a modular outdoor station and several optional indoor stations, which can be easily connected in your home. The Indoor Station (see top right) has won a Red Dot design award for its concept. The modular outdoor station (see right) features artistic industrial design and various optional functional modules, such as nametag module, a keypad module, card reader module, indicator module, blank module, and others. The user configures it according to their different needs. The fisheye camera on the outdoor station can provide a 180-degree wide-angle and 2MP high-definition image, and the technologies of WDR and Night Vision can help the indoor station present an excellent image quality with rich details. In addition, the video intercom supports all standard POE power supply, the installation is easy and the operation is user-friendly. 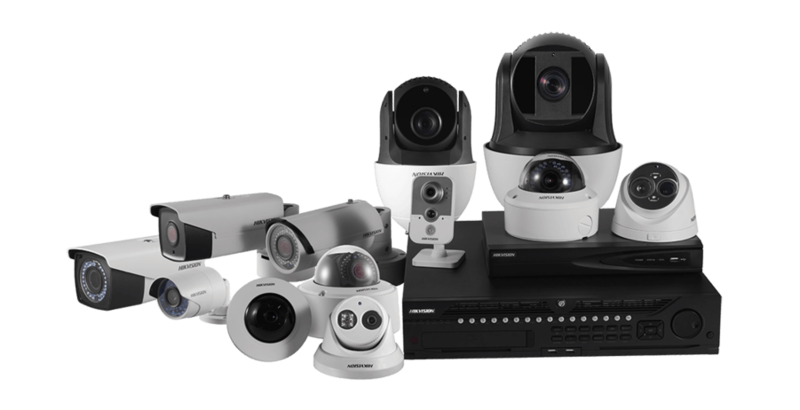 It also has flexible compatibility and can integrate with CCTV systems. When a person comes to the door, behaviours – like pressing buttons, swiping a card, or even disassembly – will trigger the cameras linked to the system to capture images and video. This is then recorded by the system’s NVR/DVR. 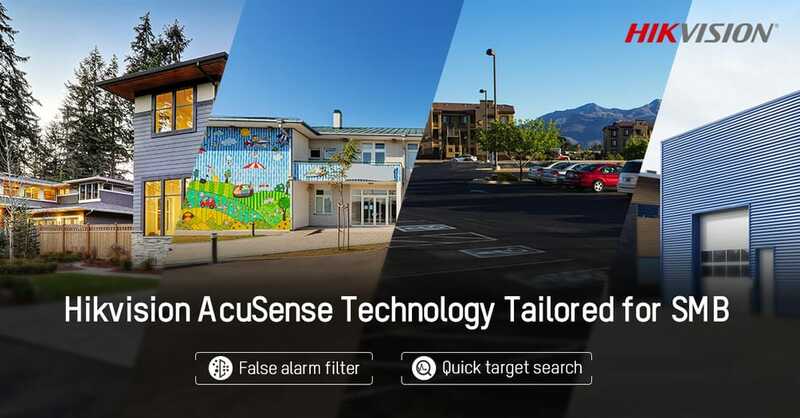 Users can easily control access to buildings, rooms and sensitive areas, monitor outdoor conditions and protect assets from intrusion.